What a difference a fortnight makes. When I first dined at Madame Fan late last month, it had been open for about a week and the restaurant was not ready in so many ways. 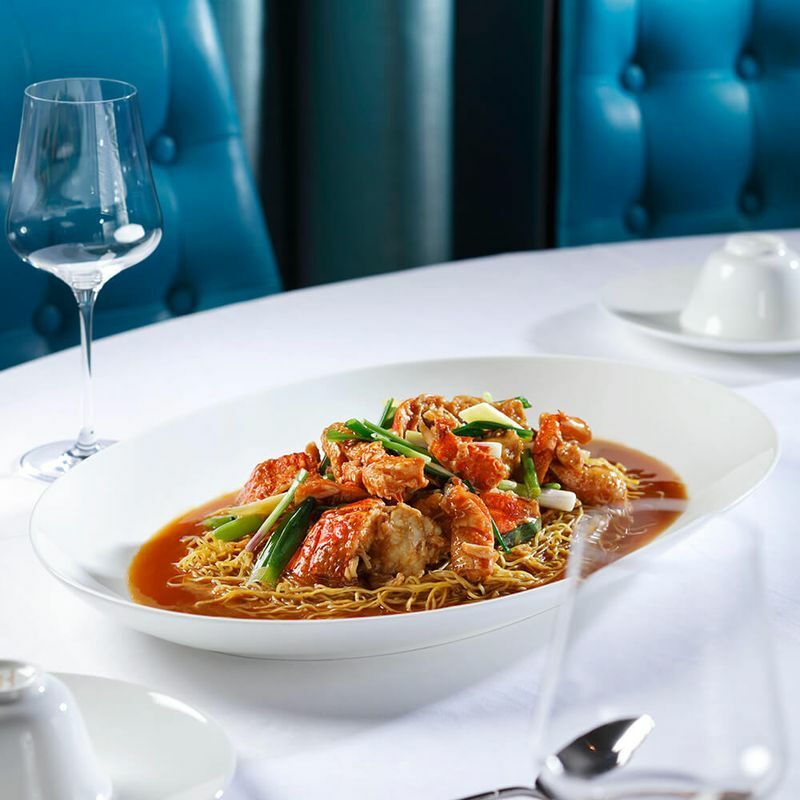 Asian is the flavour of the month, with the opening of a slew of new restaurants - many of which are best described as modern Chinese. 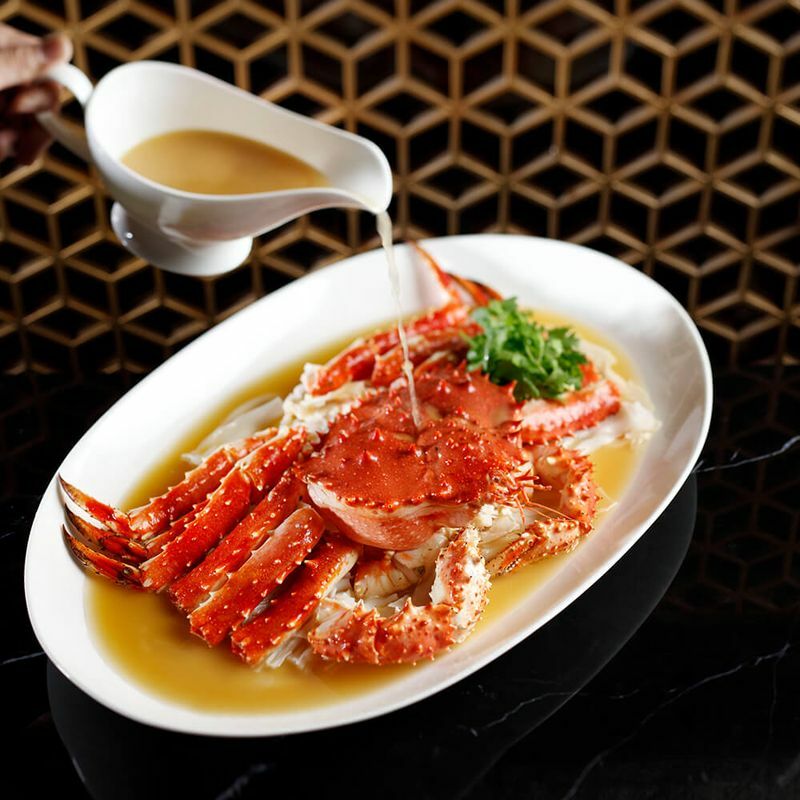 High-profile ones include Madame Fan in Beach Road and Forbidden Duck by celebrity chef Alvin Leung at Marina Bay Link Mall. Thinking of a new and elegant place to have an event, or enjoy a night out in the town with your friends? 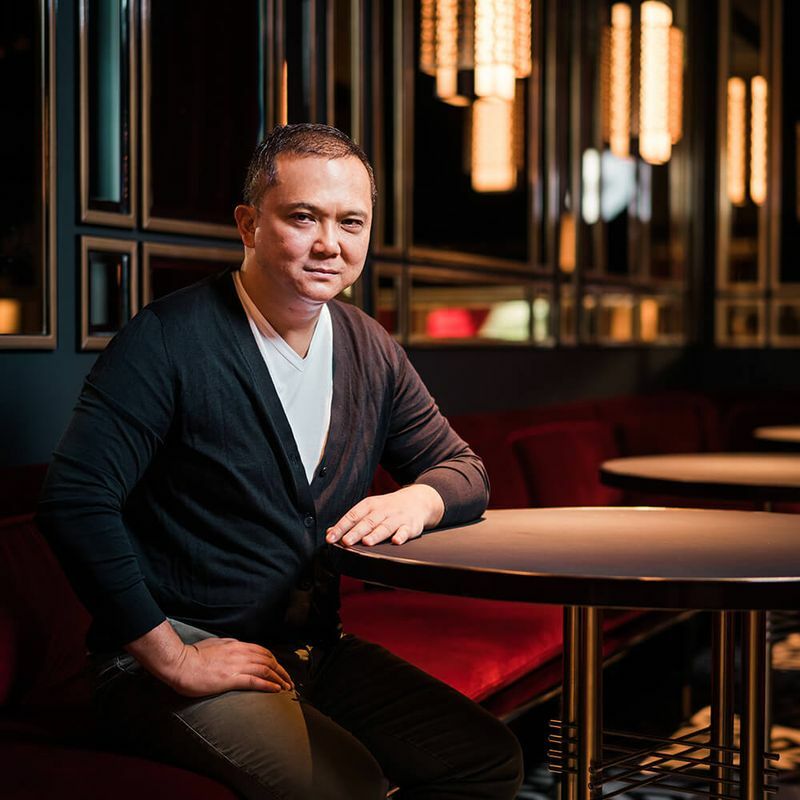 Why not check out Alan Yau's very first Southeast Asian venture 'Madame Fan', which launched in conjunction with the re-opening of Singapore's Iconic NCO Club 23 April. Prominent London-based restaurateur Alan Yau is famed for revolutionizing Asian food around the world through eateries such as casual Japanese chain Wagamama and Chinese fine-dining restaurant Hakkasan, but the restaurant maverick has exciting plans simmering, which do not involve opening a restaurant. 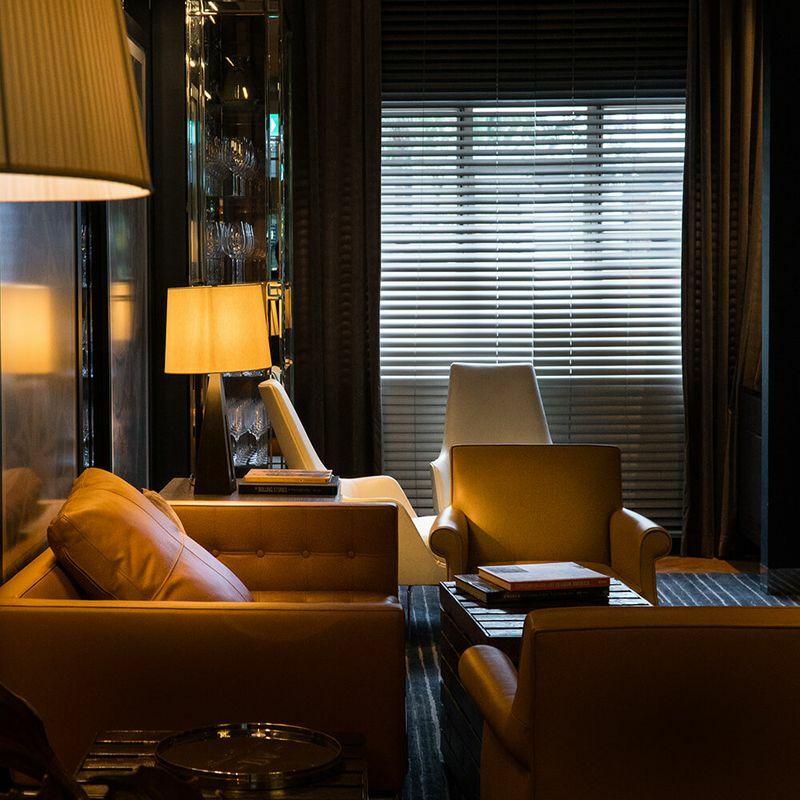 Originally called Britannia Club, its ideal location right opposite the iconic Raffles Hotel Singapore made it a preferred social hub for British servicemen and their families. 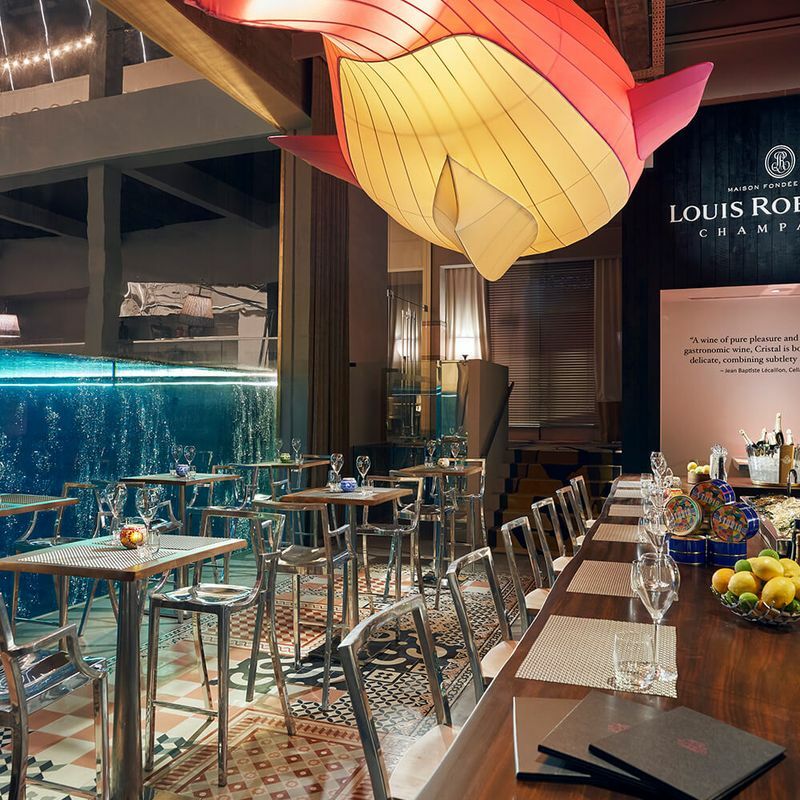 It is said that when British Commissioner-General Malcolm MacDonald inaugurated the club in 1952, he was in awe and announced that it was “the Far East’s most luxurious club” for British servicemen. 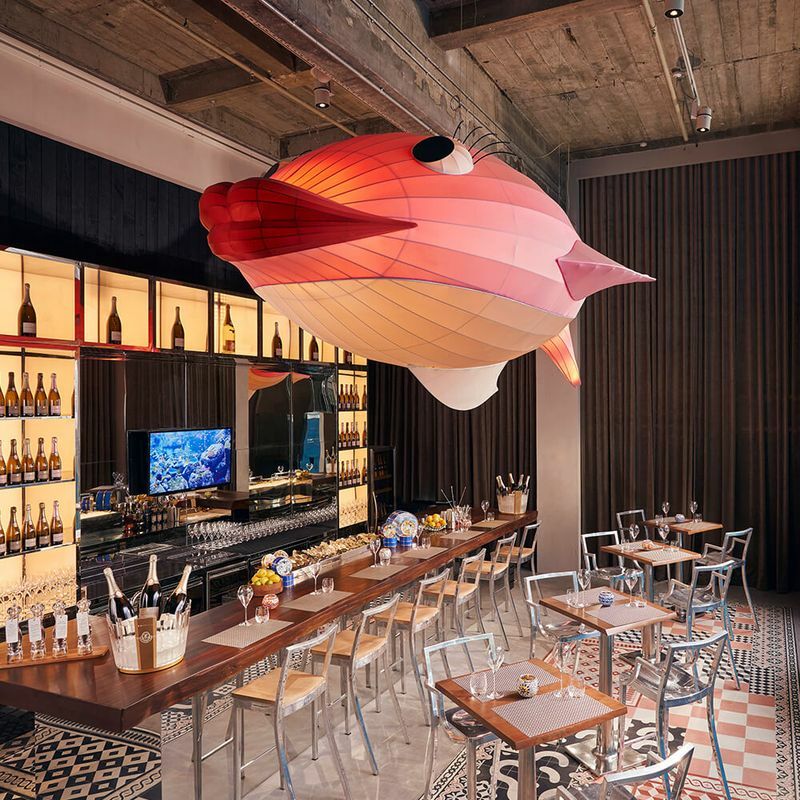 Glory Days are Back for Old Mansion, Shophouse Row and Club now Sleekly Revamped. 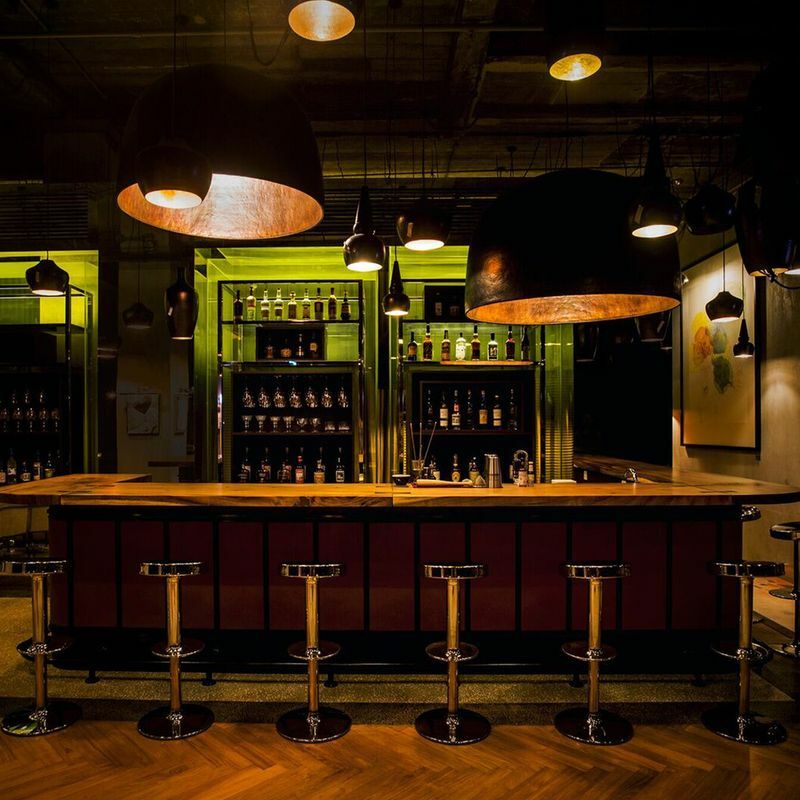 The adaptive reuse of old buildings, such as the Warehouse Hotel - a former 19th-century godown - often results in buildings that marry new and old, retaining traditional architectural elements while sporting refreshed interiors. 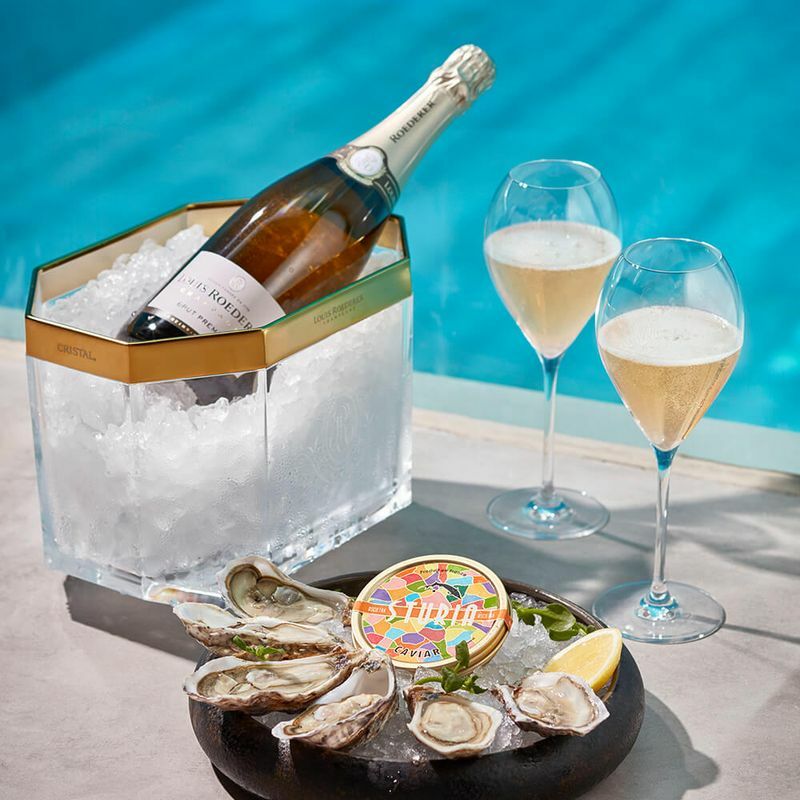 Just as the food scene in Singapore has oscillated between molecular gastronomy and farm-to-table, not to mention sharing plates and chef-driven cuisine in between, the local drinking scene has gone through its own fair share of trends. After all the many formalities and events of your wedding day, the wedding after party is when you can finally let your hair down! 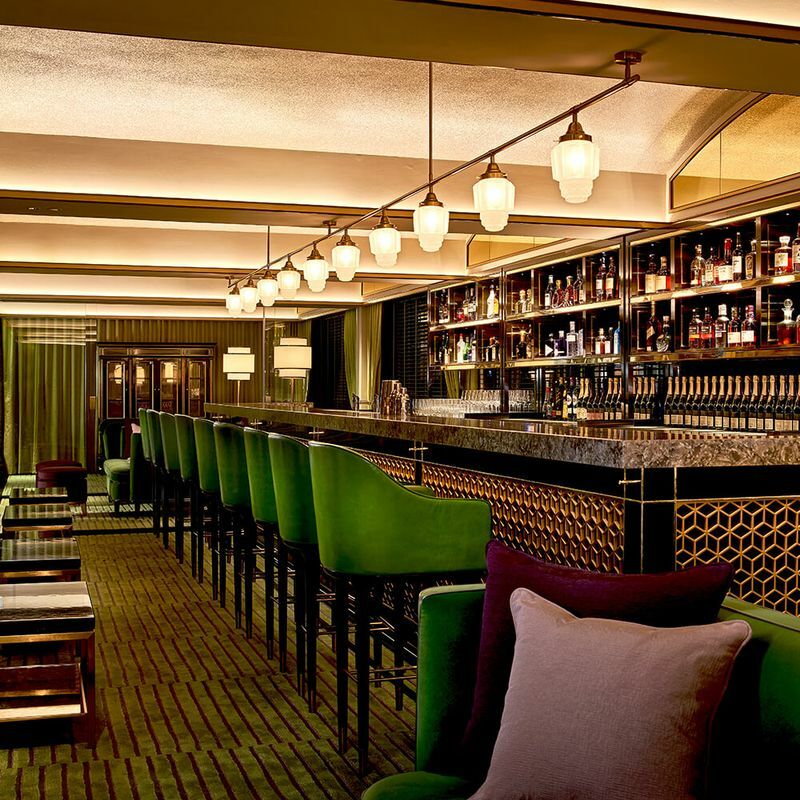 Loosen your tie and change into comfortable shoes, round up the gang, and extend the celebrations at these bars and drinking holes. In the days of yore, it was typical on weekends to catch sight of off-duty soldiers filing into the NAAFI Britannia Club for a bit of R&R: Beer-imbibing, playing billiards, lolling around poolside, shimmying on the dancefloor and indulging in more clubhouse's comforts. 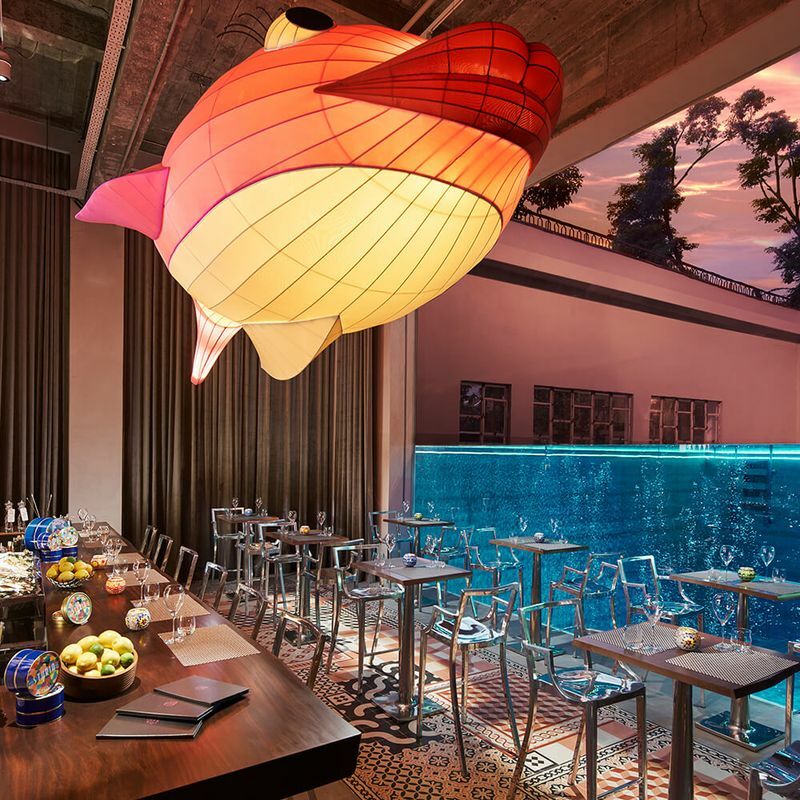 Ah, The NCO Club by JW Marriott Singapore South Beach hotel. 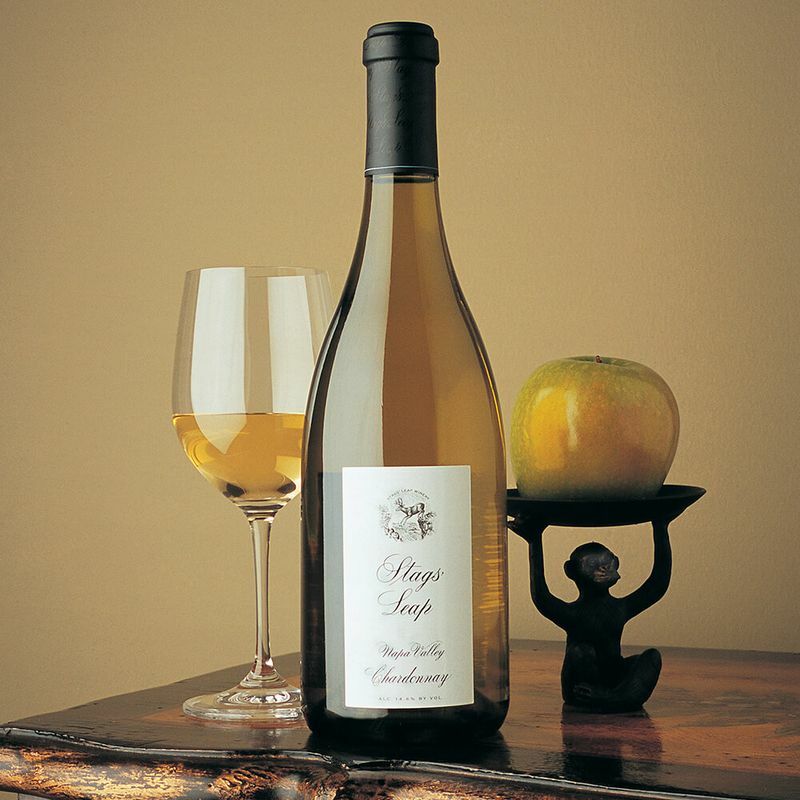 The name is known to young and old all the same, but for very different reasons. Older folk would vividly remember Beach Road Camp and its four neighbouring blocks being a social space for non-commissioned officers (thus NCO) and their families in the 1950s. Easily recognizable by its iconic wave-like facade, Singapore’s South Beach is a $3.5 billion mixed-use property brimming with dining establishments, residences, and a JW Marriott hotel. 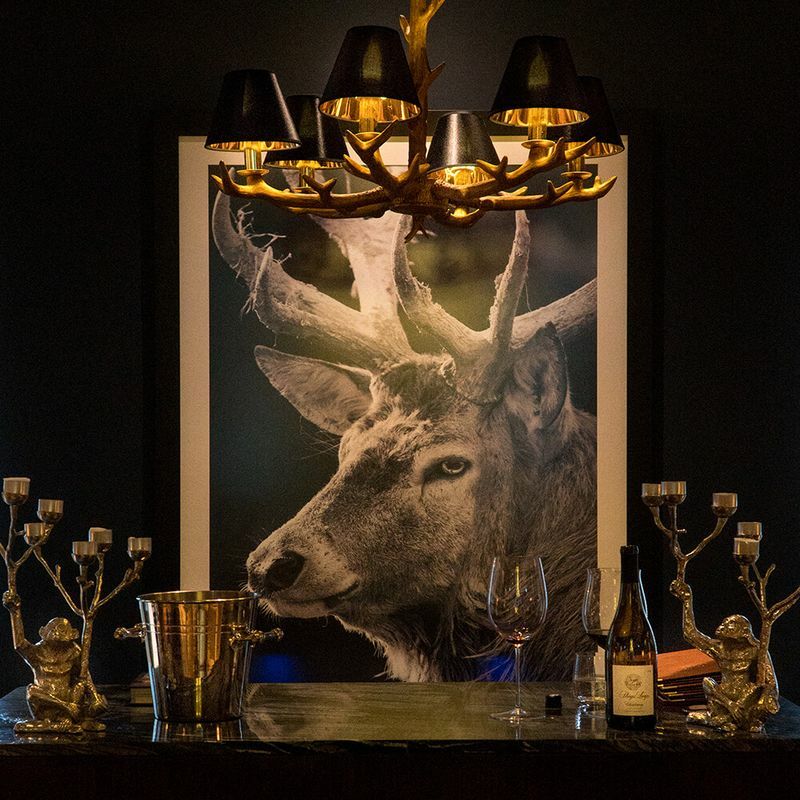 Also part of The NCO Club, this is an intimate wine room and lounge featuring a private reserve of vintage and exclusive labels in partnership with California’s Stags’ Leap and Australia’s Penfolds. Wine buffs will be glad to learn that these wines are not available anywhere else in Singapore. 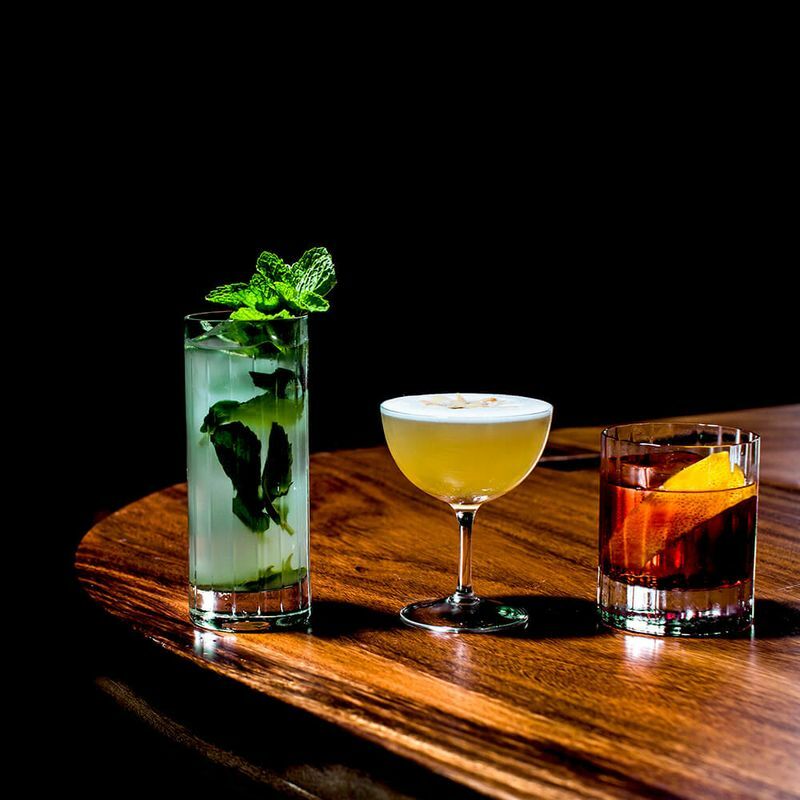 Singapore is home to some of the best bars in the world and new ones regularly pop up all around town. 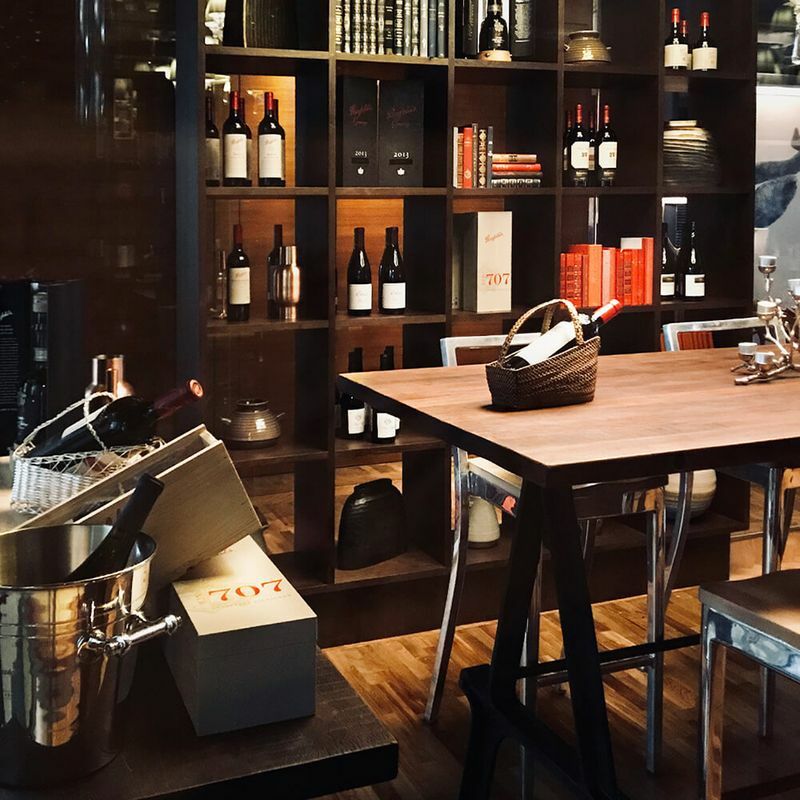 Whether it is a world-class cocktail bar, a craft beer spot or a natural wine bar, the Republic will have you spoilt for choice. For those familiar with the historic The NCO Club along Beach road, the April re-opening of the lifestyle destination following the treatment by Shanghai-based British firm Palmer & Turner has transformed its interiors into conservation chic	. 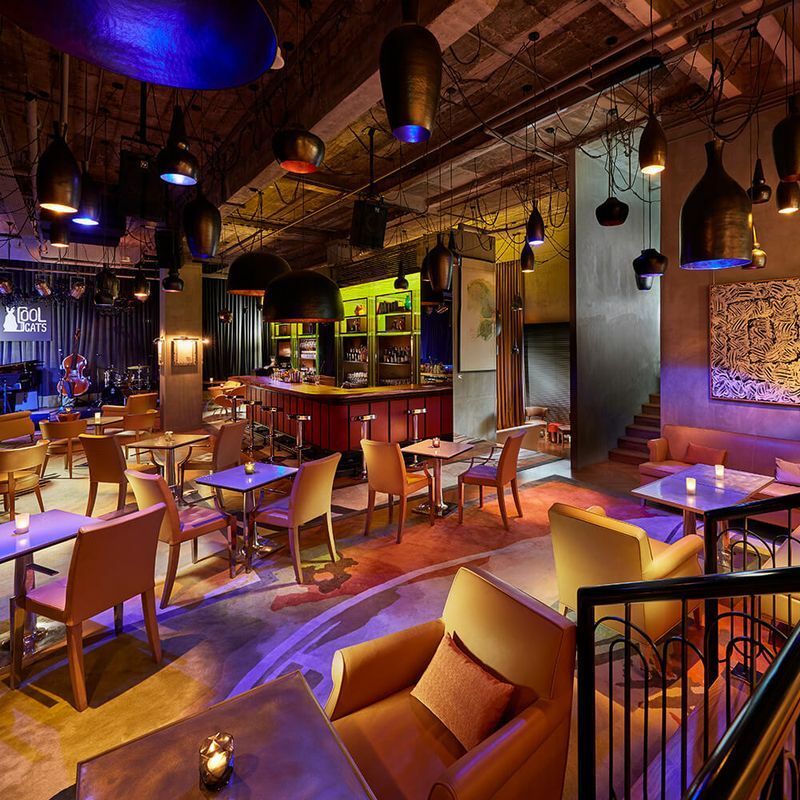 Cool Cats, the last of four concepts to open within Singapore’s newest entertainment lifestyle destination, The NCO Club – is set to refresh Singapore’s speakeasy cocktail scene with an edge of entertainment. Speakeasies have gained a convoluted reputation over the years. Fans remain earnestly enthusiastic, while sceptics well, still can't get their heads around the catchy term. But whether you're a yay or nay, the wiser choice would be to look past the labels, and to simply focus on what's within the bar. Stay up-to-date with the latest goings-on at The NCO Club.